Reboot Computer Repairs Yeronga offers nothing but the best desktop computer repairs in the whole area of Yeronga and nearby Brisbane suburbs. 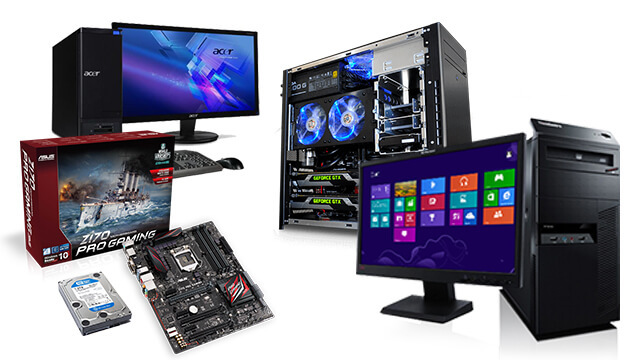 We take in all brands and models of desktop computers both old and new machines including Apple/Mac, Acer, Dell, Lenovo, Sony, Toshiba, Samsung, Asus, MSI and HP. We have successfully made all kinds of desktop computer repairs for Yeronga residents and small businesses. You can always bring your PC to our workshop for us to check and repair. 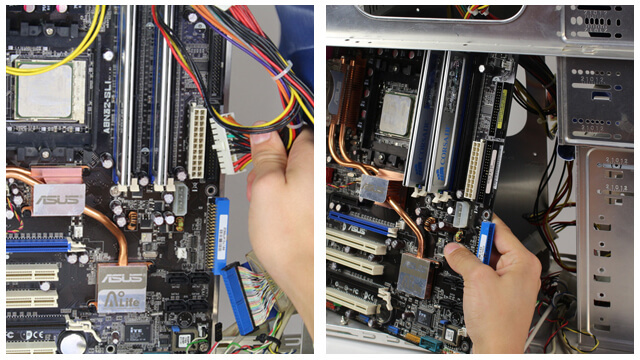 To conveniently have your computer repair service scheduled, give us a call at (07) 3155 2002 with no call out fees! Reboot Computer Repairs Yeronga is open 7 days a week from 7am up to 10pm and even on holidays. We will make sure that you are always informed about the repair status as well as the costs so you will not be experiencing unexpected and unpleasant surprises whenever you receive your bill. We also ask for your permission for any additional cost for hardware or parts before purchasing. We will only charge an affordable price of $110 per hour rate for our expert repair service. Most of our standard repair jobs are completed with just one hour. Reboot Computer Repairs Yeronga always aim to give our customers the most affordable but effective alternative to perfectly fit their budget.